This e-learning programme will help healthcare professionals involved in the care of newborns, both in the hospital and community settings, to improve outcomes for babies, mothers and families through the safer delivery of care. It is one of the outputs from the Atain programme (an acronym for ‘avoiding term admissions into neonatal units’) to reduce avoidable causes of harm that can lead to infants born at term (i.e. ≥ 37+0 weeks gestation) being admitted to a neonatal unit. As the Atain programme also identified the impact of mother baby separation, a specific session has been included to raise awareness of the importance of keeping mother and baby together. This short video introduces you to the Atain e-learning programme and outlines why it is so important for all of us to work together to prevent avoidable admission. 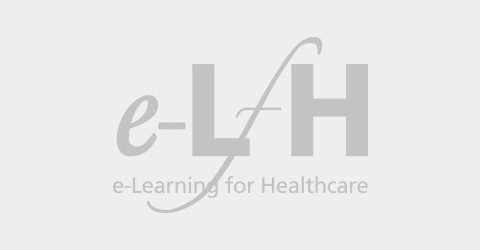 If you already have an account with e-LfH, then you can enrol on to the Avoiding Term Admissions Into Neonatal units programme by logging in to the e-LfH Hub, selecting My Account > Enrolment and selecting the programme. You can then access the programme immediately in the My e-Learning section. The Avoiding Term Admissions Into Neonatal units programme is also available to NHS healthcare staff via the Electronic Staff Record (ESR). Accessing this e-Learning via ESR means that your completions will transfer with you throughout your NHS career.